I love learning how things are made. That was what first got me into tailoring, and it has remained a passion over the years. 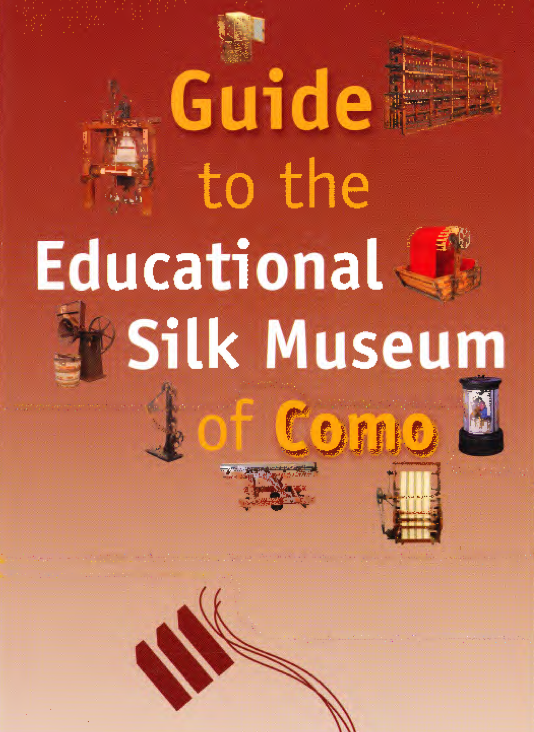 I was grateful to Nicholas Atgemis of Le Noued Papillon, therefore, for sending me a PDF he has of the guide to the silk museum in Como. 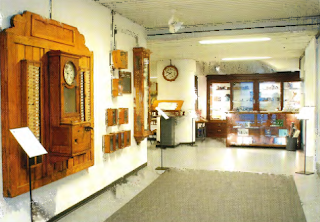 I had visited the museum a long time ago, but didn’t pick up any literature and had forgotten most of the information I consumed at the time. Reading the guide brought it all back. It never ceases to amaze me that the silk we have used in everything from handkerchiefs to parachutes comes from the unwinding of cocoons. Around 1,200 metres of it in each one, densely packed around a mulberry worm. It’s perhaps even more amazing that whole regions of the world spent their time rearing such tiny animals and harvesting their delicate filament. Women would carry bags of the eggs against their skin, often between their breasts, to keep them incubated. 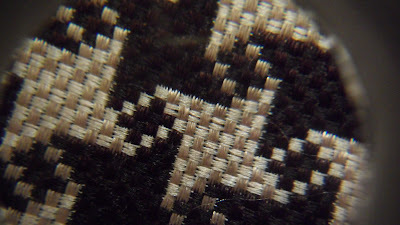 Once the cocoon was spun, girls would brush the surface of the tiny things to bring up the end, and then wind it around a reel. All in water of 90-100 degrees. It was “exhausting and complex” work that had to “be done quickly under difficult conditions” as the guide says. Today, of course, much of this process is automated. Indeed, the silk worms no longer eat mulberry leaves but a synthetic feed that means they can be grown all year round. Yet the magical nature of the product remains. The silk museum, which was created in 1990, is well worth a visit, particularly as it features machines that have been restored to working condition, rather than just exhibited as relics. Le Noued Papillon, for those that don’t know, is a great Australian site for silk bow ties and related paraphernalia. Nicholas is always seeking ways to set his product apart and the use of block Mogador (cotton warp, silk weft), intricate jacquard weaves and designs that are limited to single runs certainly does that. The image below is a close-up of a natte silk, which few mills produce today. Indeed, few companies even design silks specifically for bow ties. Nicholas’s range of shapes is also unparalleled, with batwings (slim and regular), diamond points (curved and regular), butterflies, (wide, modified and ones that actually look like a butterfly) and handlebar-moustache ties (think Salvador Dali). It’s not easy to stand out in mass online retailing, but this is the way to do it. 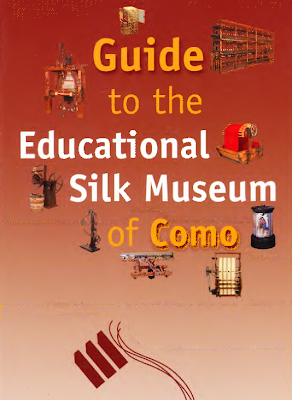 You can follow the discussion on Como silk museum and Le Noued Papillon by entering your email address in the box below. You will then receive an email every time a new comment is added. These will also contain a link to a page where you can stop the alerts, and remove all of your related data from the site.